A pre-school is the child’s first long-term experience outside his family unit. A child blooms in an environment with a cheerful ambiance and high comfort level to enable him/her to interact better with peers and adults. 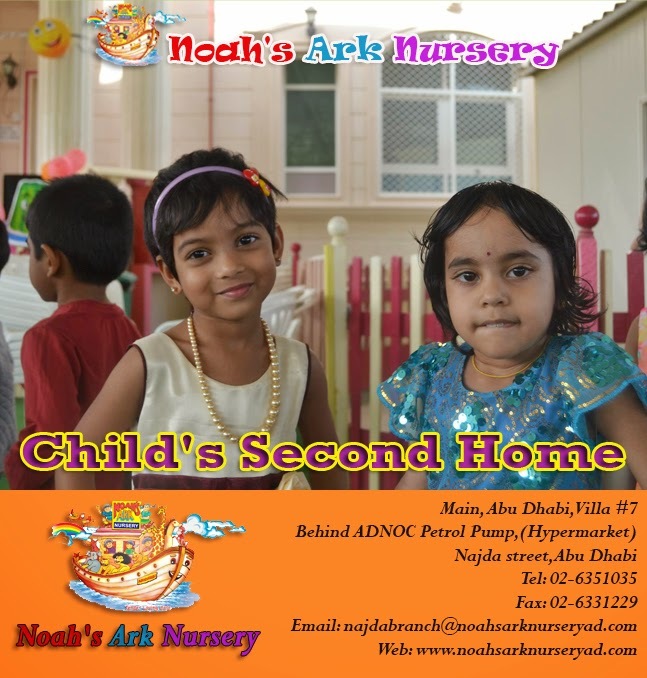 Noah’s Ark Nursery is a home away from home. We ensure that a child feels as comfortable as he does at home. At the same time, we strike a balance by maintaining the discipline of a school. In the process, the child is able to develop his talents, skills and potential, as he does not get intimidated in such a nurturing and fostering environment.